With Devil May Cry almost upon us, Capcom is giving one last promotional push. The publisher released the “final trailer,” which has plenty of drama and action. However, it’s the last shot that’ll likely get fans talking. The trailer is much more focused on the story than the gameplay, so it’s full of juicy scenes. If you wan’t to avoid spoilers, you may want to look away now, but we won’t really be talking about this stuff until below. So yeah, Vergil makes a last-minute cameo at the end of the trailer. His inclusion is prominent, for sure, as he had yet to make an appearance in any other promotional media until now. 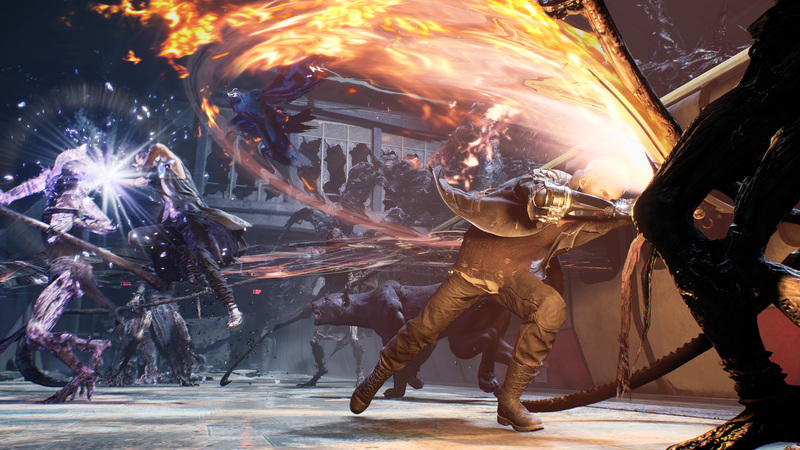 Of course, to see Vergil in Devil May Cry 5 isn’t necessarily surprising, but it is a big deal. It’s hard to gauge exactly when the scene takes place, but it’s likely a late-game twist. Whatever the case, Vergil will likely cause major trouble for our crew of heroes. 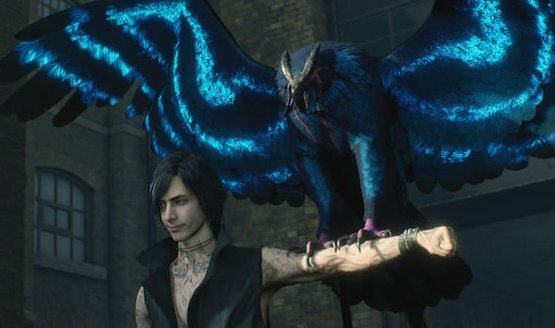 There has been precedent for Vergil being playable before, so that could always be the same in Devil May Cry 5, as well. It already features three playable characters that we know of, but there could always be surprise additions. Devil May Cry will release on March 8, 2019 for the PlayStation 4, Xbox One, and PC. However, be on the lookout for official reviews a couple of days earlier. If this trailer is making the wait even more terrible, be sure to check out our list of games you can play in the meantime.